Found this one lurking in the 2008 builds on Hyperscale. 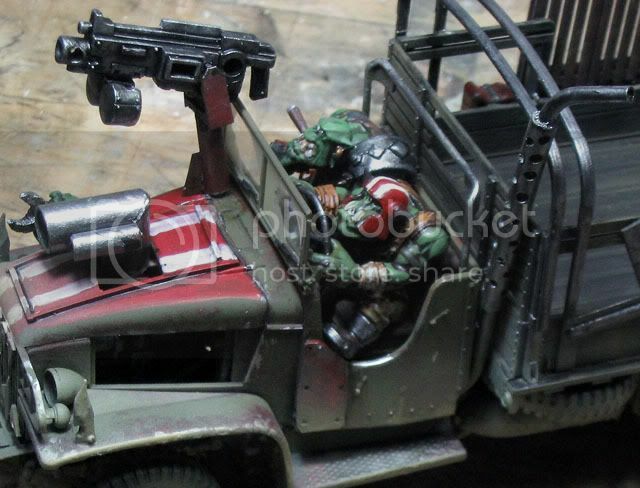 Ork Wartruk made from a Tamiya Duece and an half (48th scale I believe). Another couple of tiny ones from Hyperscale. A few more from Hyperscale. I love the MiG-21 vismods on that Marine F-20! 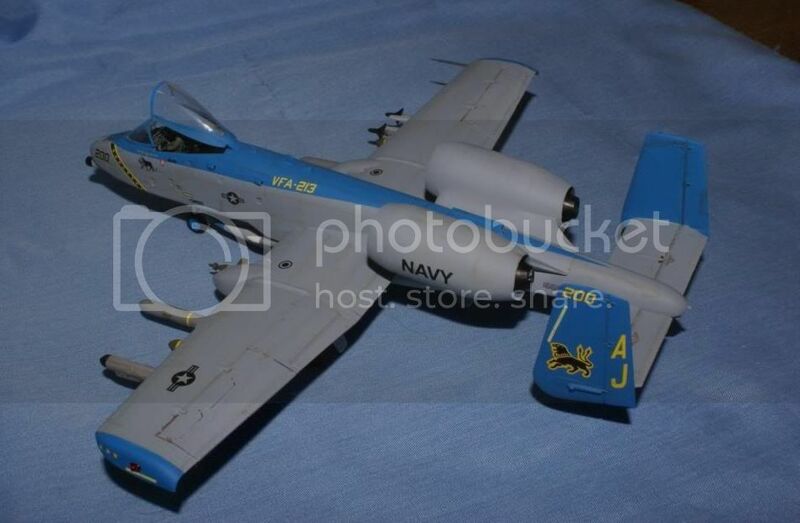 I love A-10s, and VFA-213 is one of my favorite units, but there's something wrong about that bird. The little 262 and the Mistel are simply fantastic! Not only the build, but the paintwork as well. Looking at current USAF procurement programs, my money is firmly on the Whiffers! 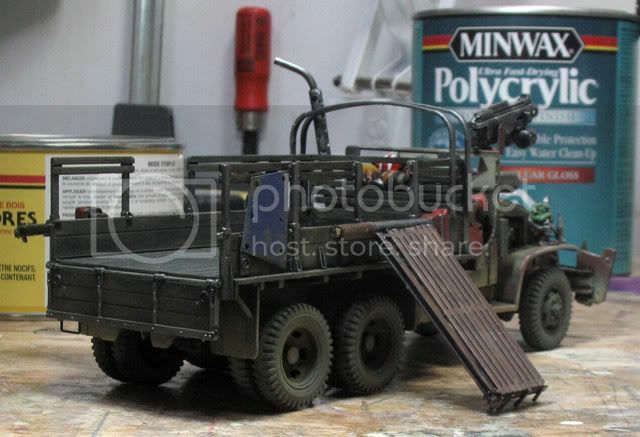 Even if they wait for the 1/72 kit! Chuck Yeager wouldn't lead you astray ! 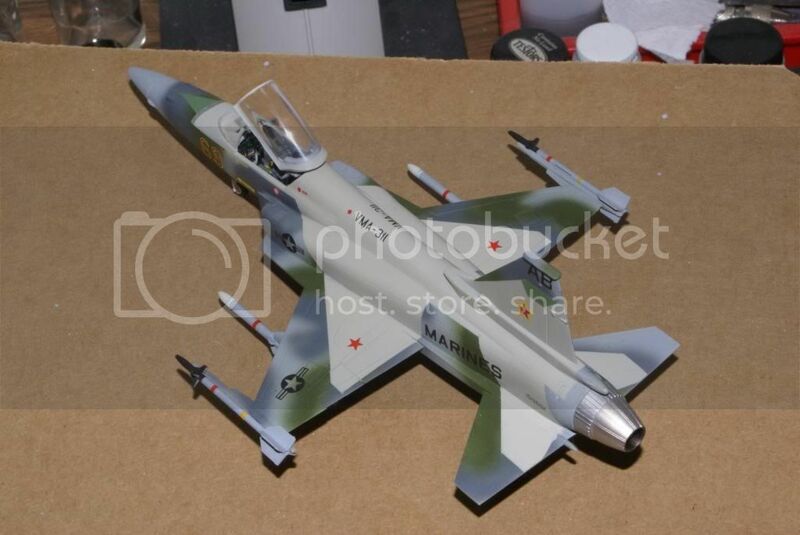 That F-20 with the Mig on it's back is simply awesome ! Found this one in the Airfix build on Hyperscale. And these over on Hyperscale. I did a profile of the very same ages ago on our old site. 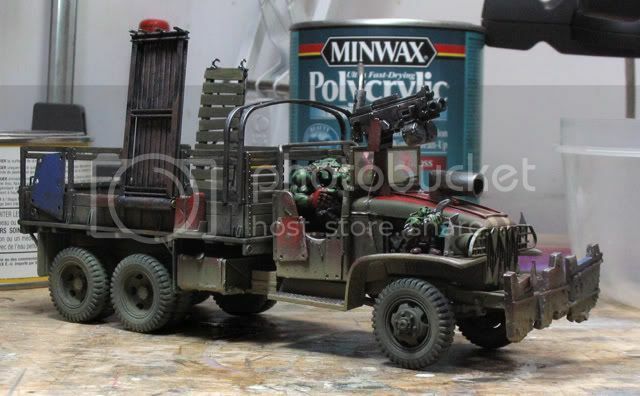 Wonder if it was from there that the modeller got the inspiration? 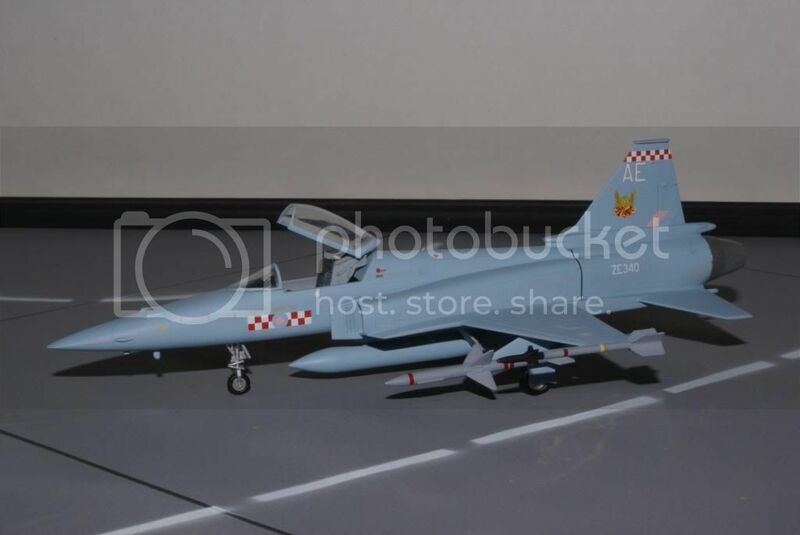 If the modeller who built that is who i think he is, that model pre dates this site by a few years. 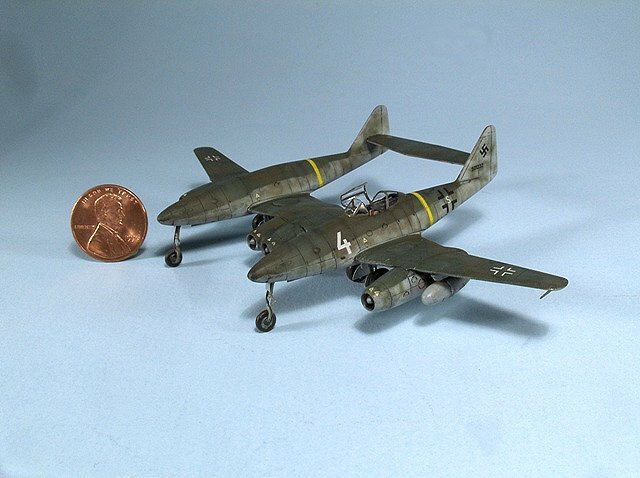 That has given me an idea on how to use the RB-47 conversion I've got. And who would that be then? 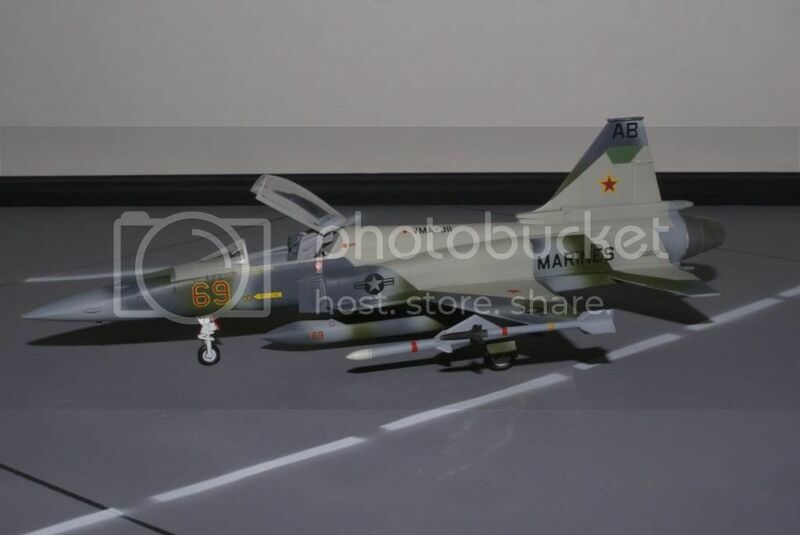 Awesome idea and very well executed too, I presume it's 1/144 scale or so, looks too small for the big Hasegawa one. You want to convert a B-47 to an RB-47 and then Whiff that? The mind boggles! 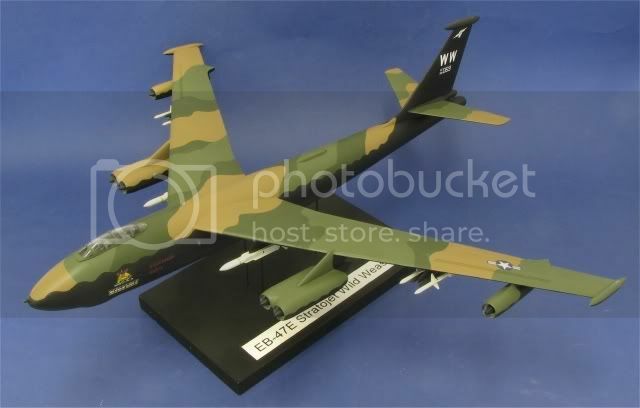 I've got a DB Models 1/72 RB-47 conversion in the stash and I think it would suit this quite well, especially in that camo Think I would put a few more missiles on it though. Funny you should say that, I'm working on an RW RB-47H using exactly the same DB conversion as well. Lots of bits and pieces to play with, plus I'm planning on hanging a Tom Tom pod off the starboard side if I can figure out how to make one. MORE missiles? Strewth, after the Megafortress comes the Megajet!